The secret book your teachers use all the time! Designed for students of English, the examples are so clear and the book is so easy to use, that it is THE reference book for most EFL teachers. Just don’t tell them I’ve told you! On one page, there are clear explanations and examples and on the other, exercises to complete. Check your answers in the back. 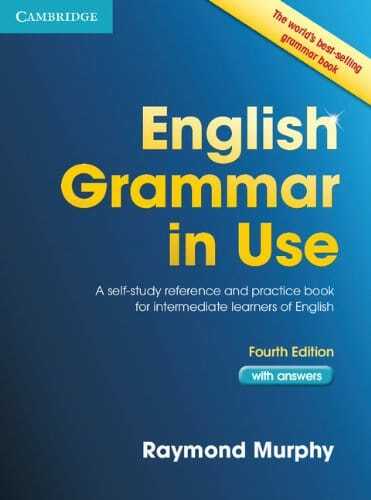 A great reference and test grammar book for all learners at pre-intermediate level and above.